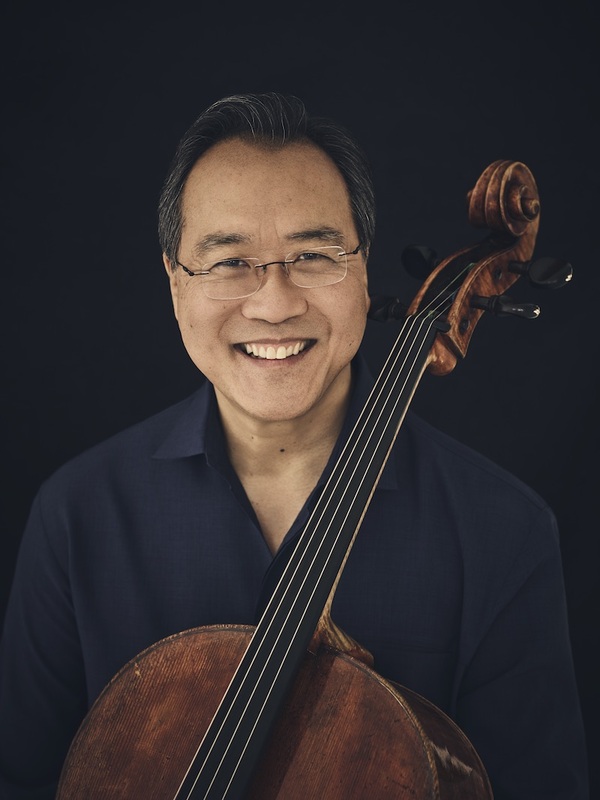 Yo-Yo Ma, currently performing Bach’s monumental Cello Suites on a six-continent tour, is set to play at the US-Mexico border this Friday. Following a concert in San Antonio, Texas, the cellist will perform on the Gateway to the Americas International Bridge, which crosses the Rio Grande river. Ma hopes his performance will emphasise the similarities, rather than divisions, between the American and Mexican cultures in a time of inflammatory debates about immigration and border control. The Gateway bridge is America’s busiest land port, responsible for roughly 40 percent of its trade with Mexico. The performance forms one of Ma’s “days of action”, special events that are underscored by their contemporary political resonance and which have been a feature of his The Bach Project tour. The cellist will play for 15 minutes, joined by city leadership and members of the public from both sides of the border, before participating in a discussion about culture and connection. Ma will then attend a showcase of the blended culture of the border region of Laredo and take part in a performance of local composer Colin Campbell’s Rapsodia, which explores music’s unifying abilities. Ma will make his Australian debut with The Bach Project this November when he performs at the Sydney Opera House and Arts Centre, Melbourne. The tour coincides with the recent release of Ma’s third and final recording of the Bach Cello Suites on Sony Classical, and sees him perform the full cycle without interval. The cellist first recorded the works in 1983.